Shanghai Disney Resort will build the world's first Zootopia-themed land, featuring characters and stories from one of The Walt Disney Co's newest and most popular animated films, Zootopia. The announcement, made by the resort on Wednesday, marks the second major expansion of the park. 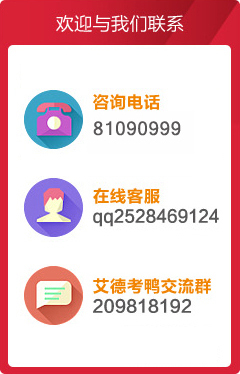 Shanghai Disney is the company's newest park and debuted in June 2016, and the new Zootopialand will bring the park's total number of themed areas to eight. Construction is slated to begin later this year, though the company didn't give a scheduled opening date. The expansion decision comes less than one year after the opening of its first major expansion — Disney and Pixar's Toy Story Land — in a sign of the resort's early success and confidence in the growing consumer demand for themed entertainment in China, according to Bob Chapek, chairman of parks, experiences and consumer products at The Walt Disney Co.
"The rapid rate of expansion at Shanghai Disney Resort demonstrates our confidence and commitment to the company's future development in China," Chapek said in a press release. 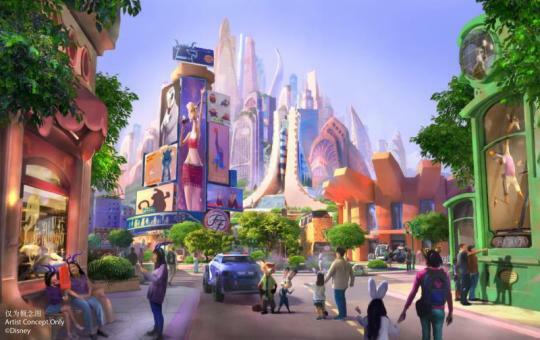 As the first-ever themed land of its kind, Zootopia will be unique to Shanghai Disneyland and will feature a new major attraction that blends Disney's storytelling and state-of-the-art technology in order to bring this fan-favorite movie and its characters to life. The new themed land will also invite guests to fully immerse themselves in the mammalian metropolis of Zootopia, "where anyone can be anything," and come along on an adventure with Judy Hopps and Nick Wilde, the lead characters from the Academy Award-winning animated movie.